Color Measurement of liquids, pastes, granulates, and powders. 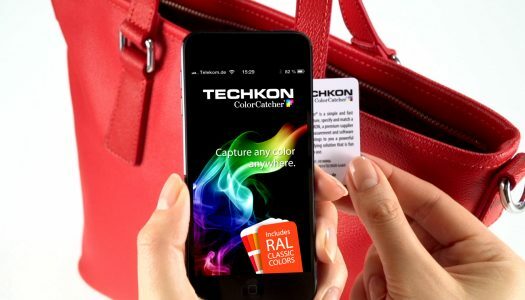 Color capturing with the smartphone. 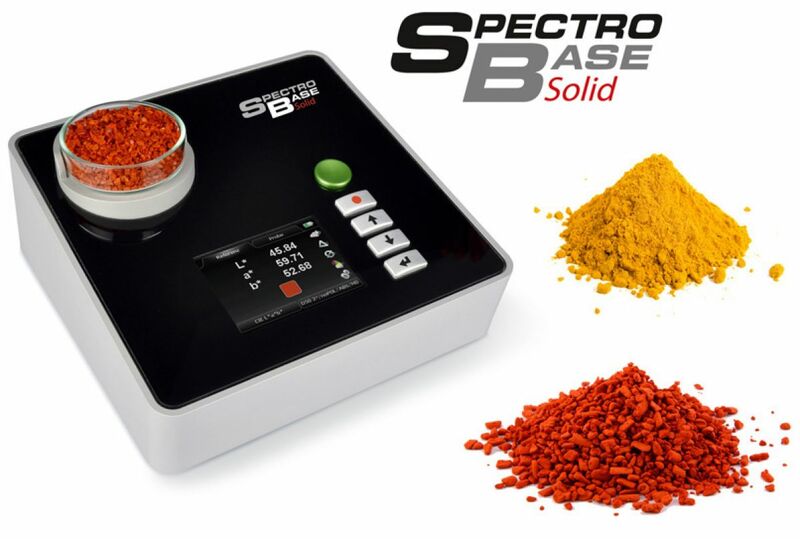 SpectroBase is an accurate and compact spectrophotometer for color measurements. 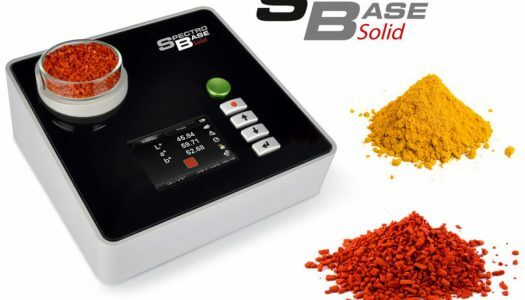 The modular approach allows the design of particular measurement geometries used for different applications: Liquids, pastes, granulates powders and solid surfaces. For each of these materials we offer a specific color measurement solution. 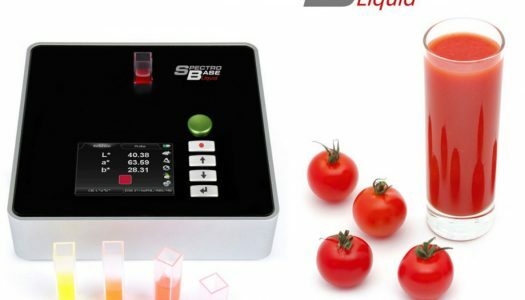 This feature makes SpectroBase the ideal measurement platform for many industries and applications: food industry (e. g. determining the roast degree of coffee), chemical industry (e. g. color concentration of liquid solutions) or quality & process control of raw materials (e. g. whiteness of chalk). We tailor SpectroBase according to your request, so you will receive a customized solution right for your task, making your process safer and more efficient. 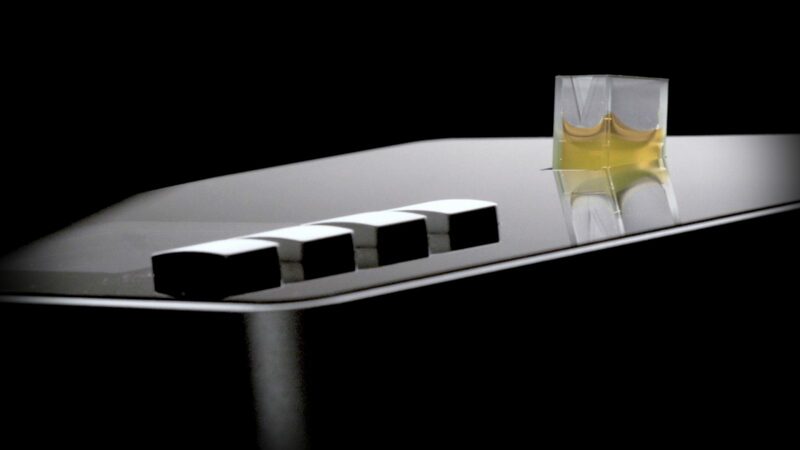 Water, juices, soft drinks, beer, wine, liquors, tee, coffee, oil.